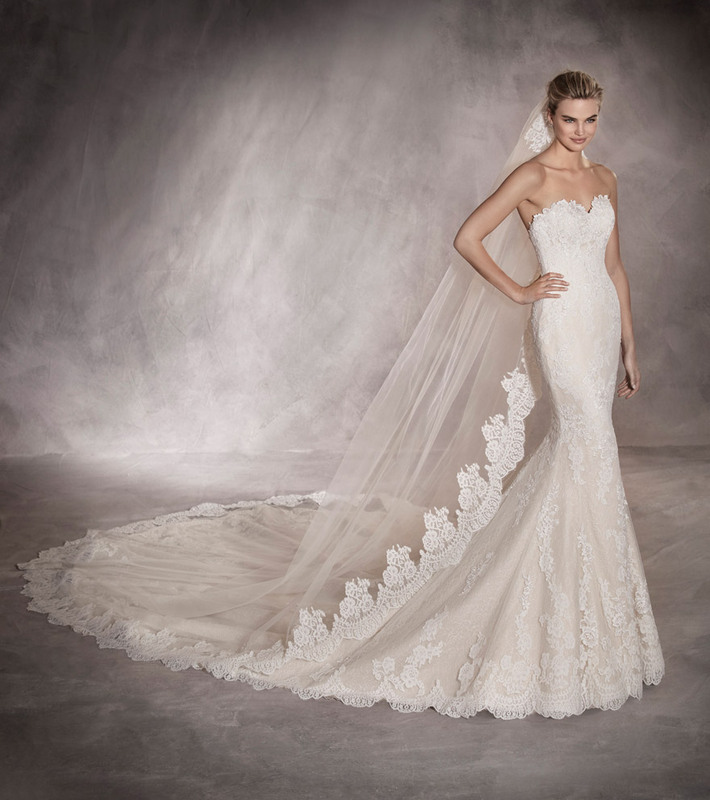 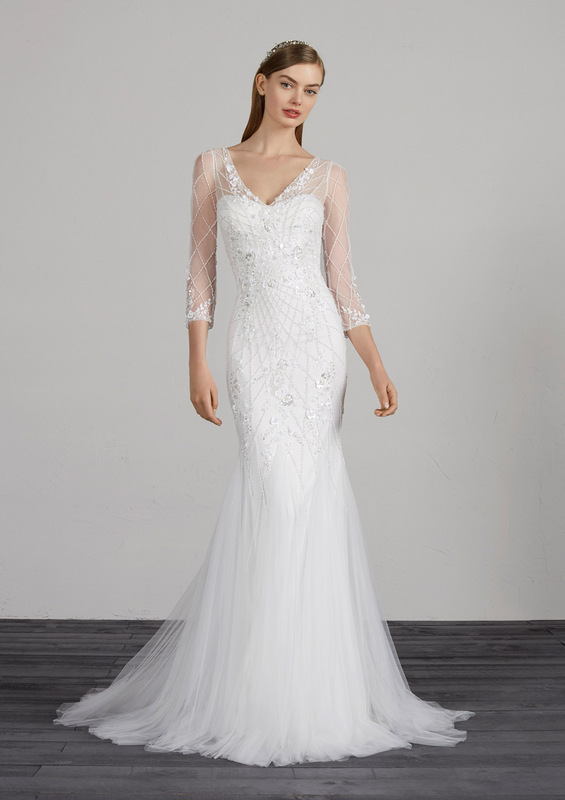 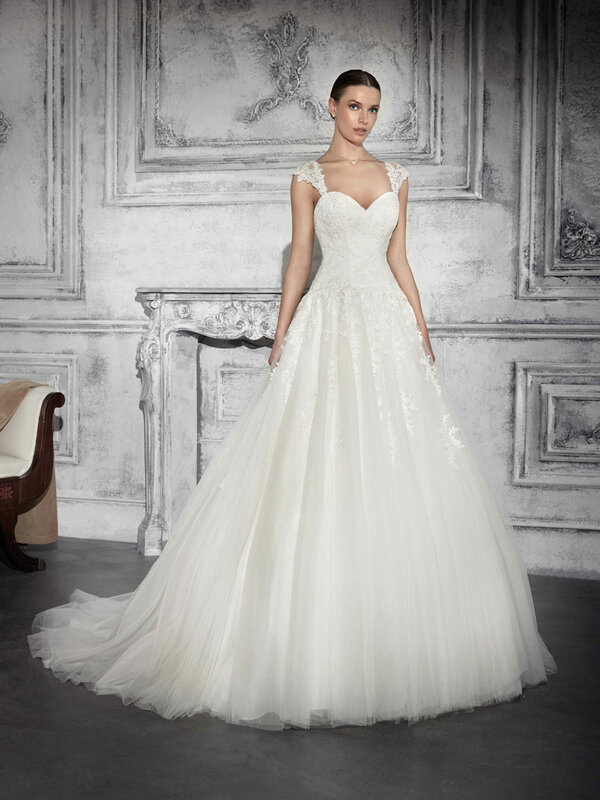 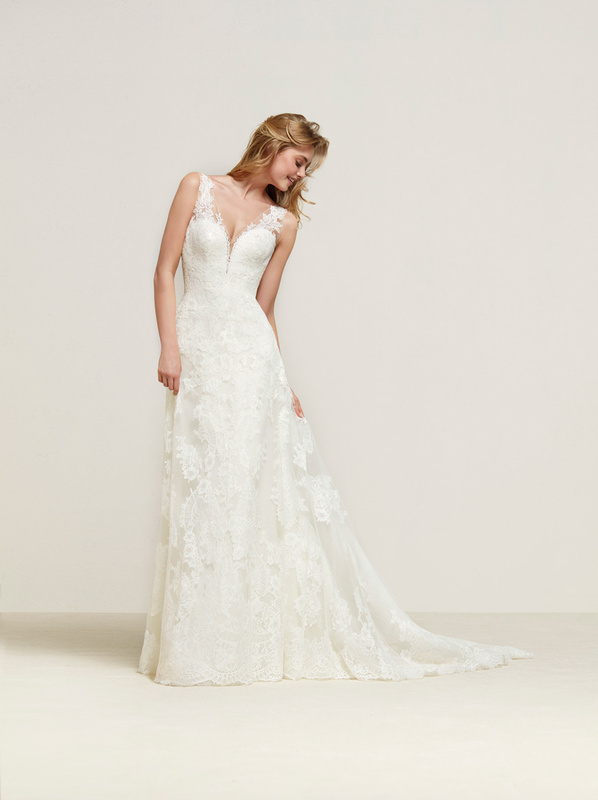 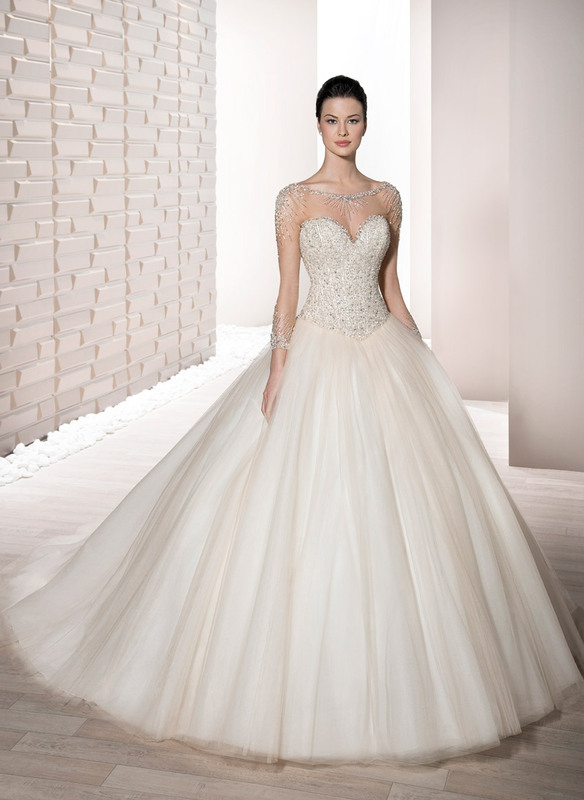 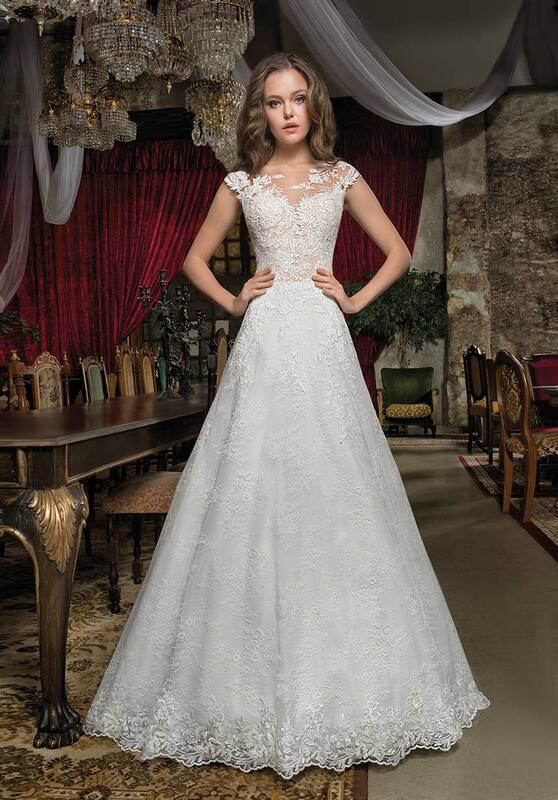 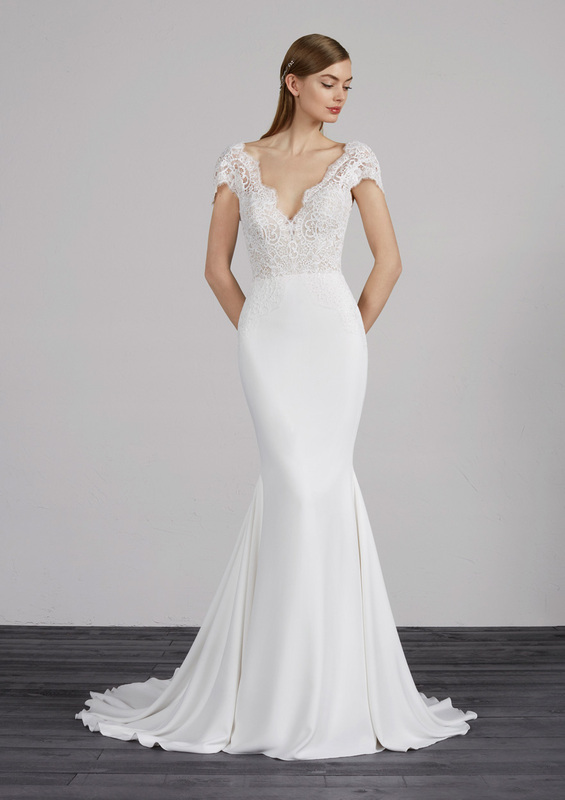 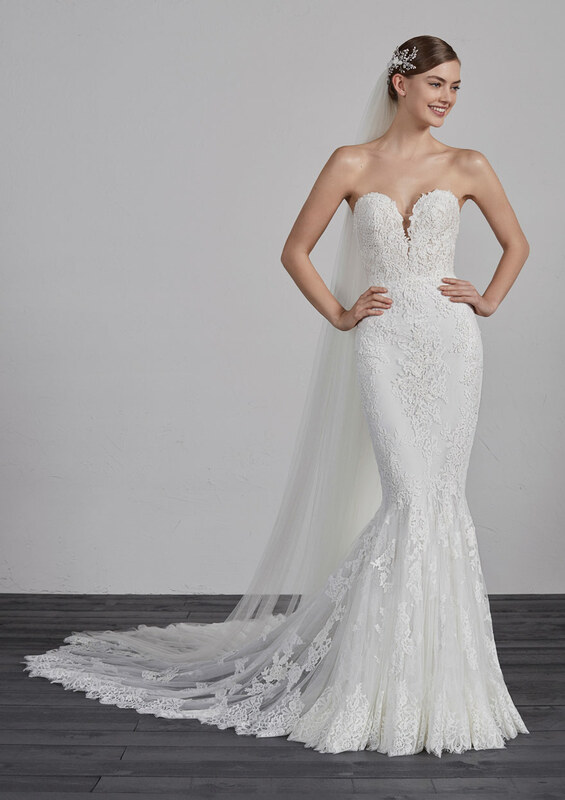 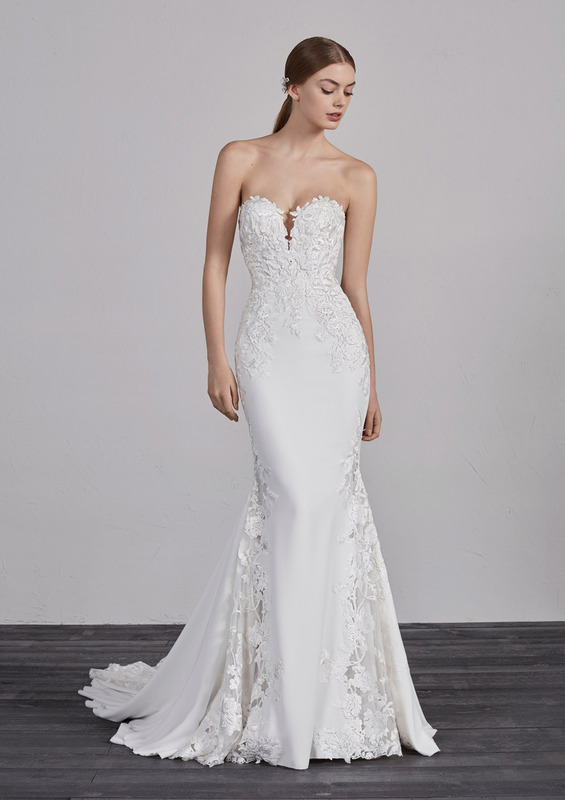 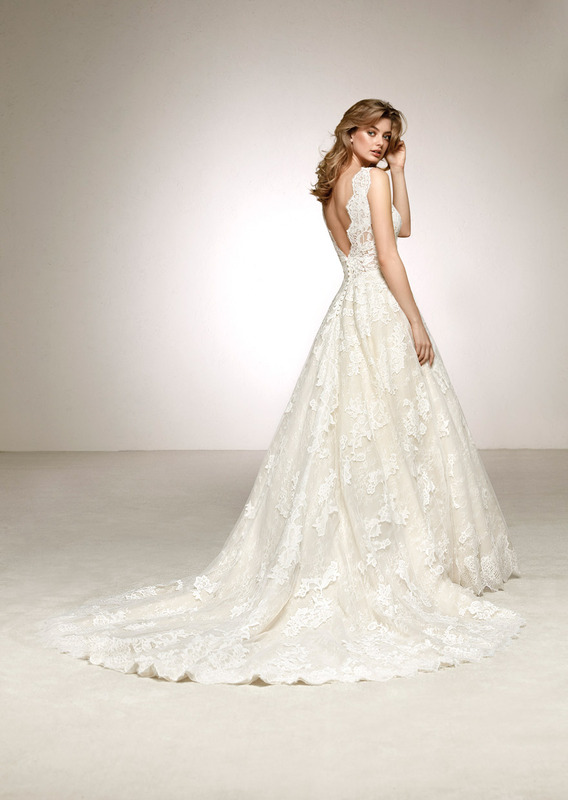 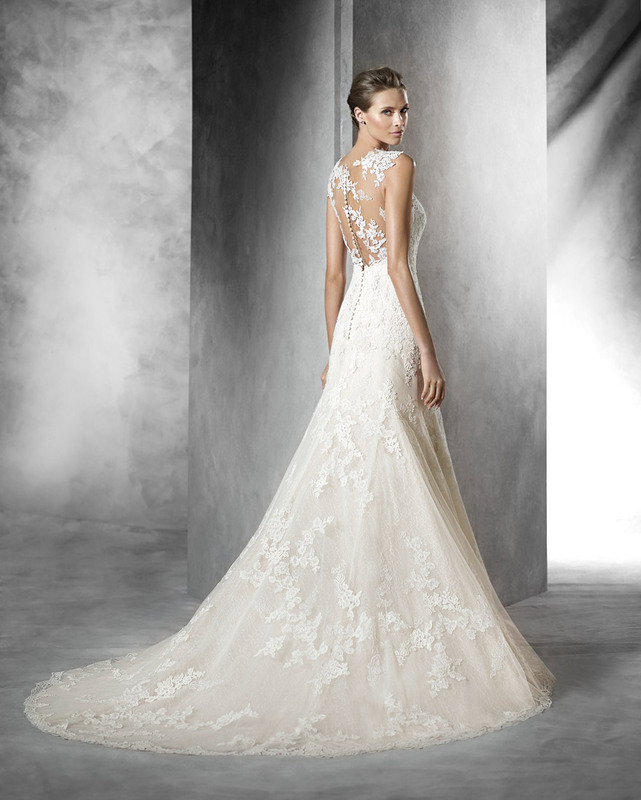 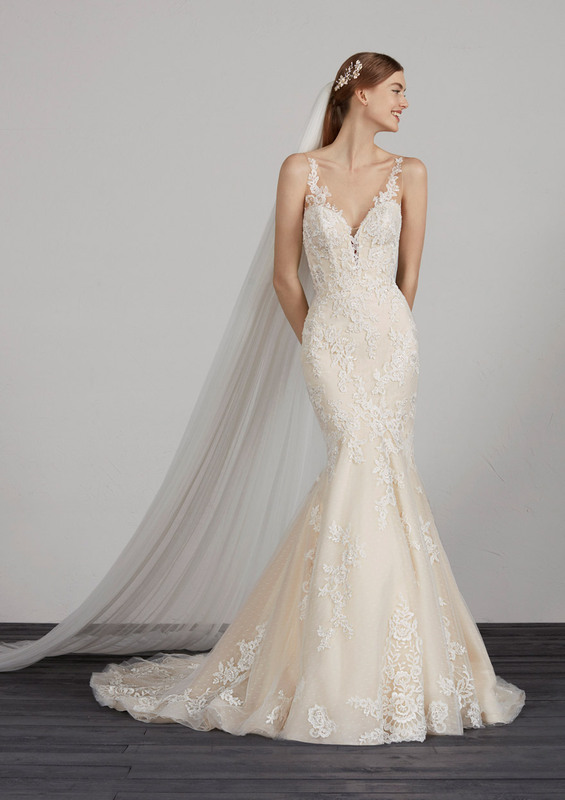 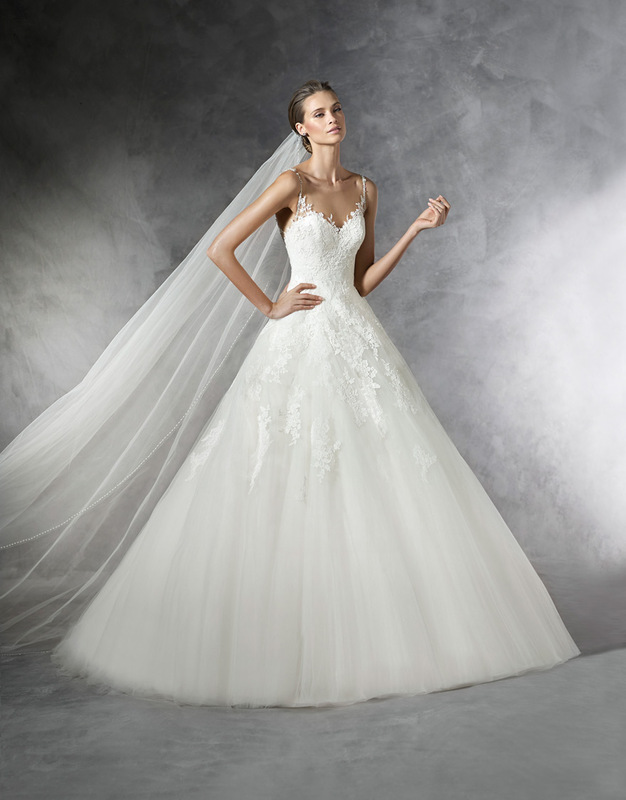 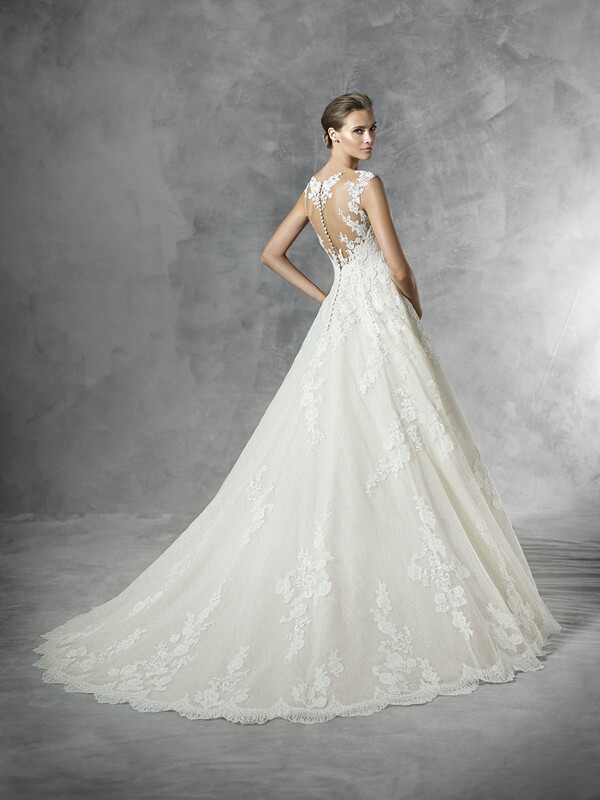 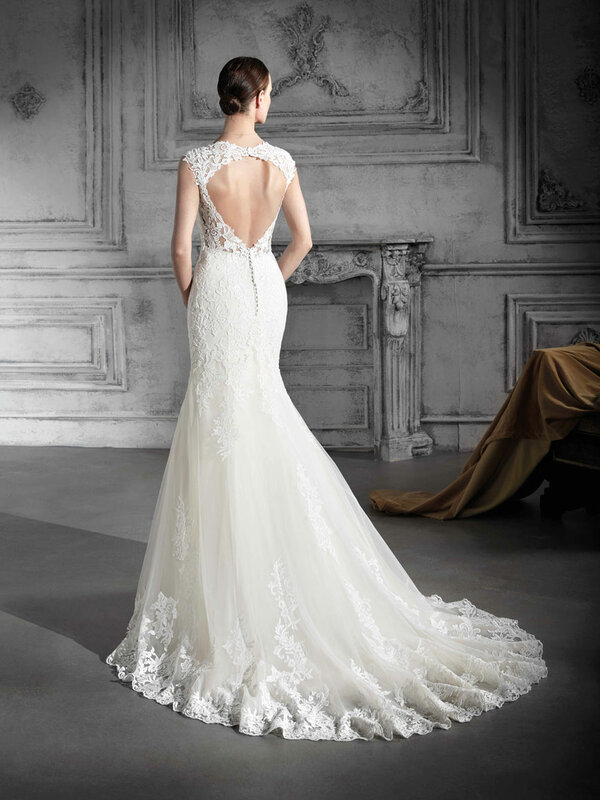 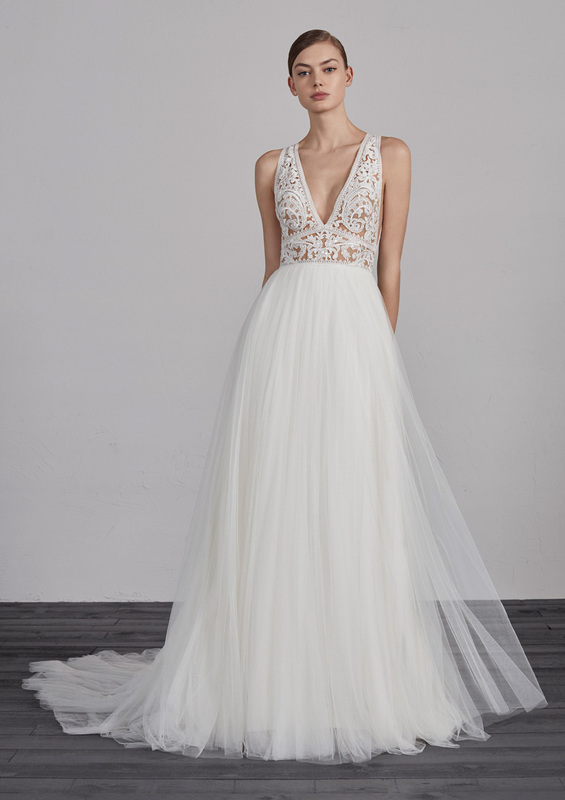 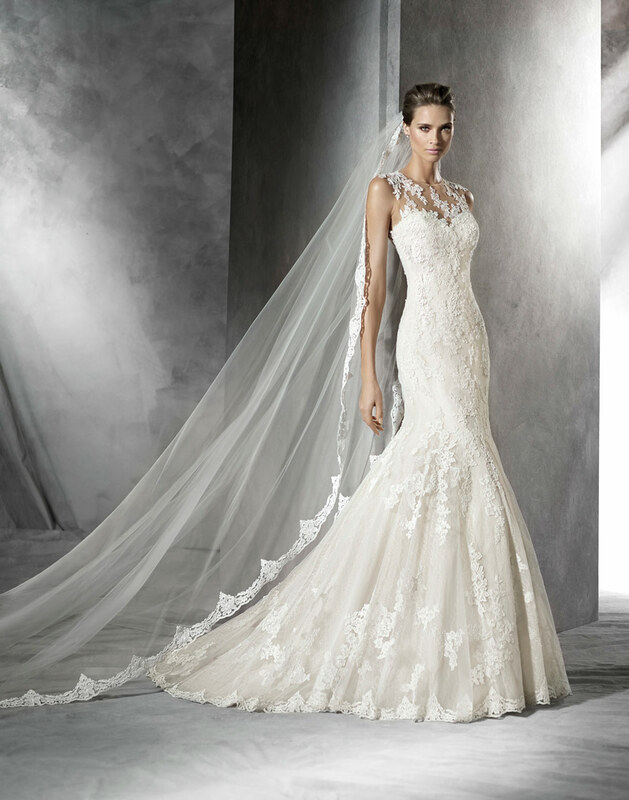 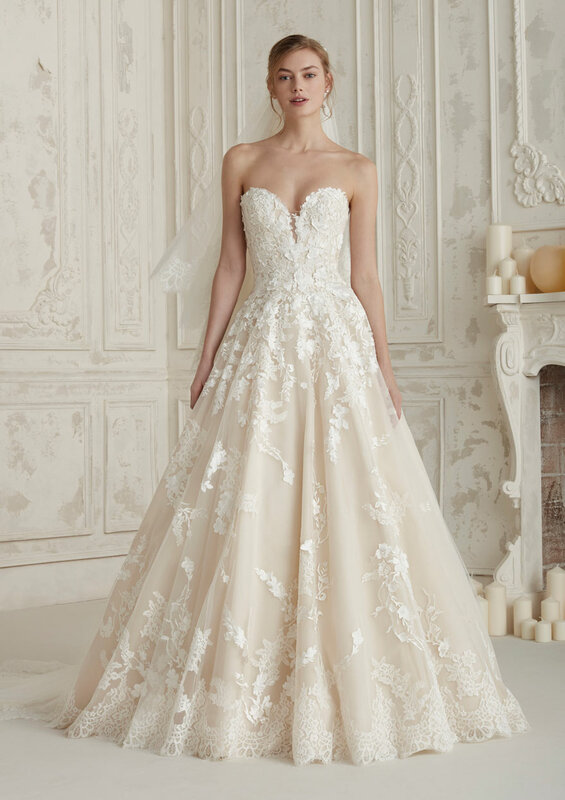 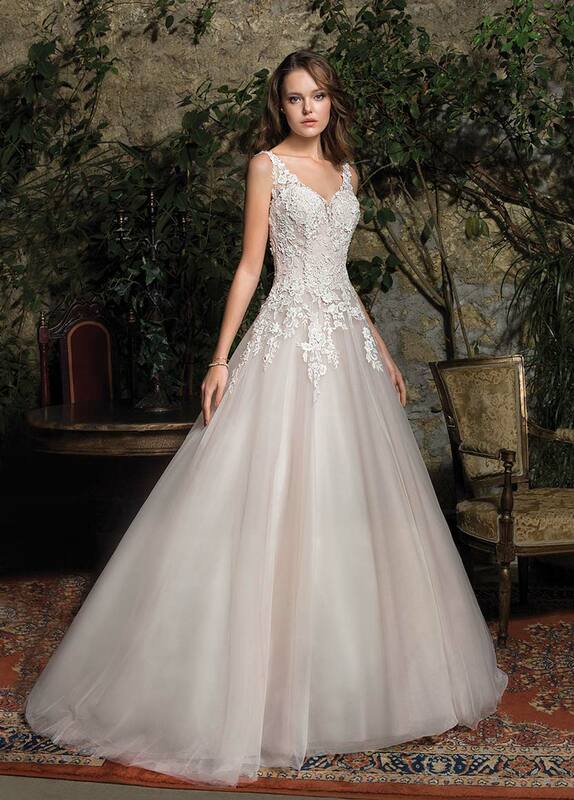 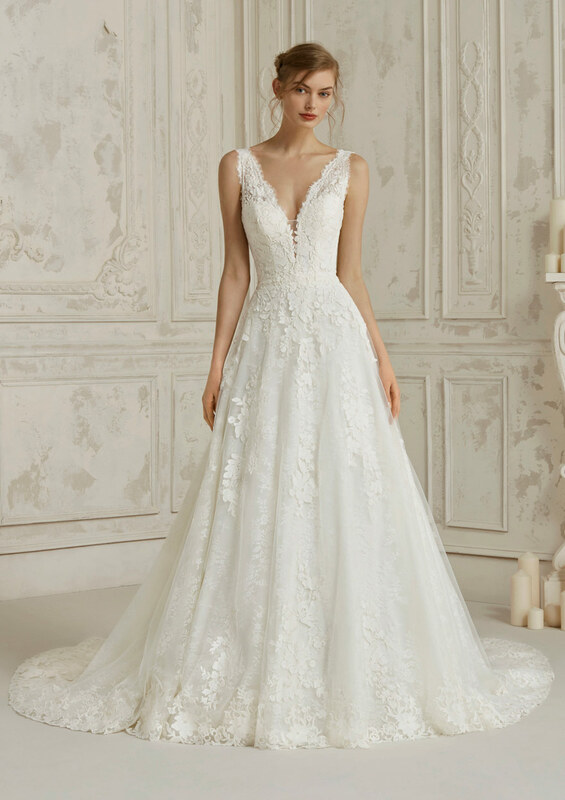 We are here to help you find the dress of your dreams. 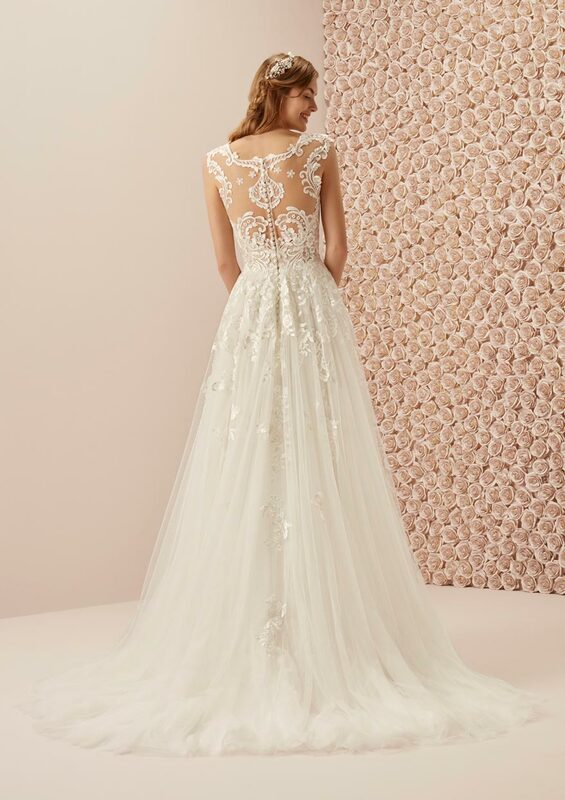 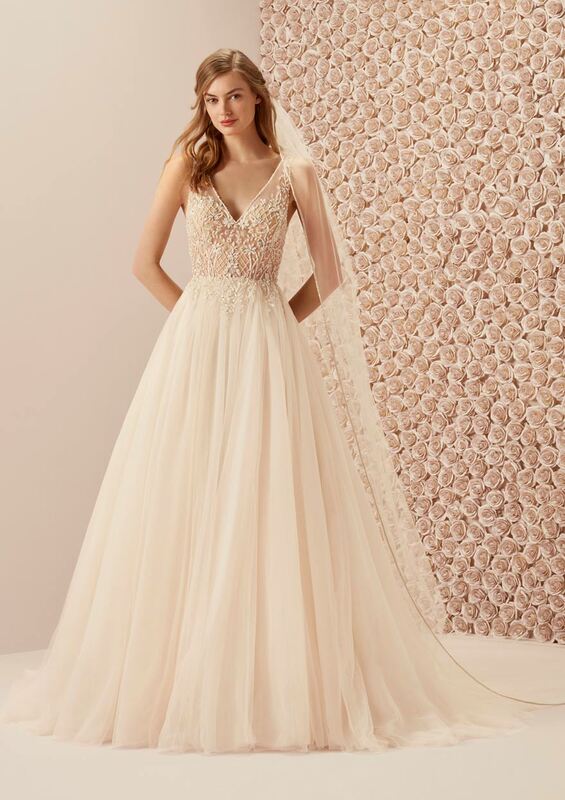 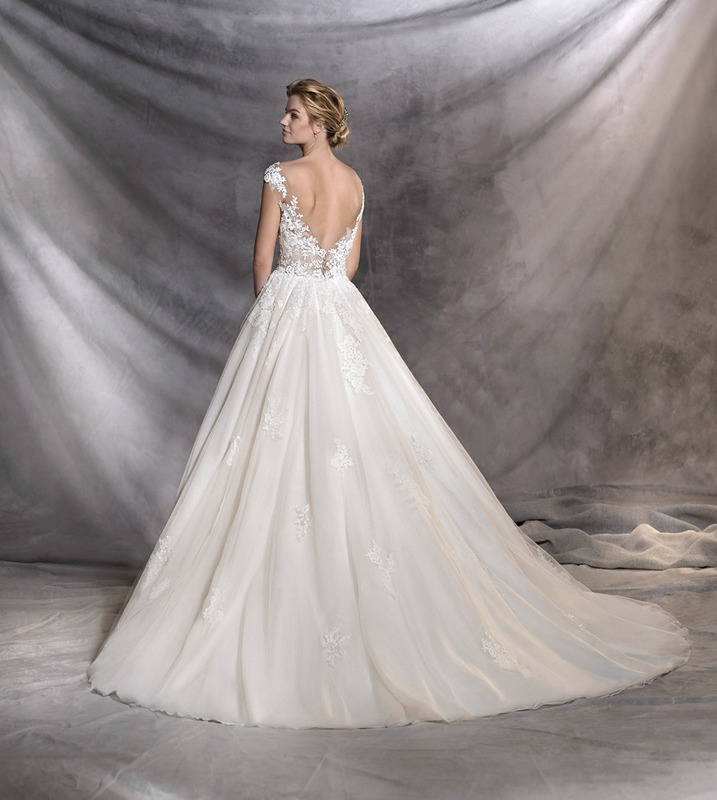 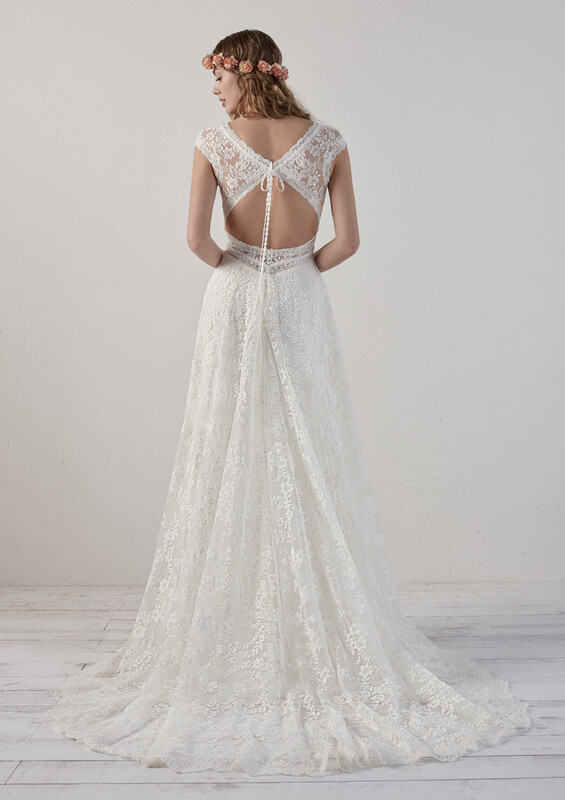 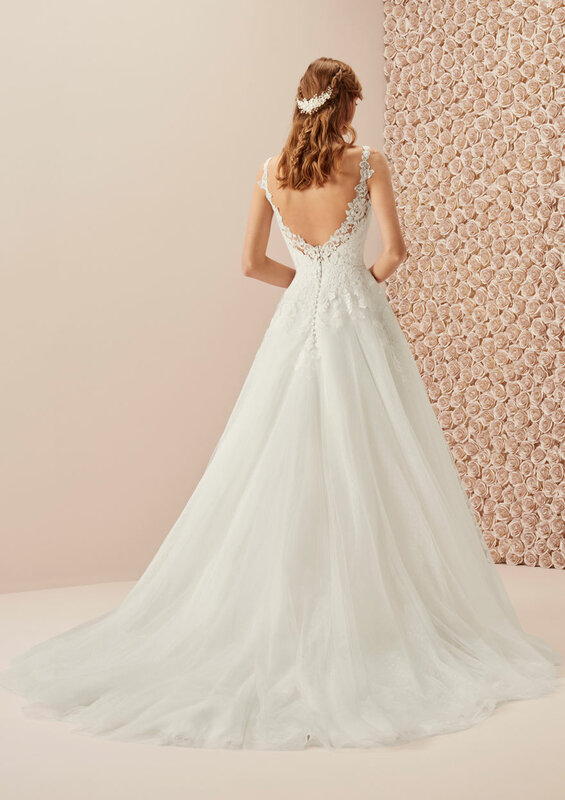 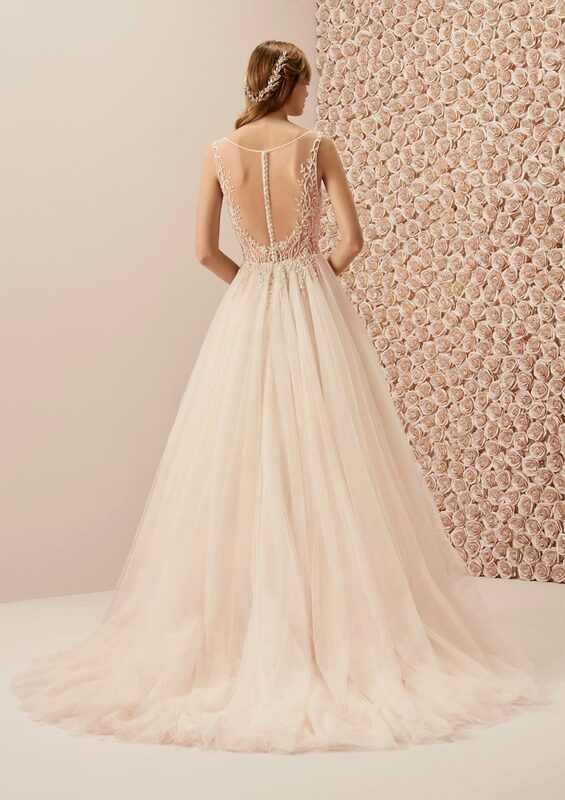 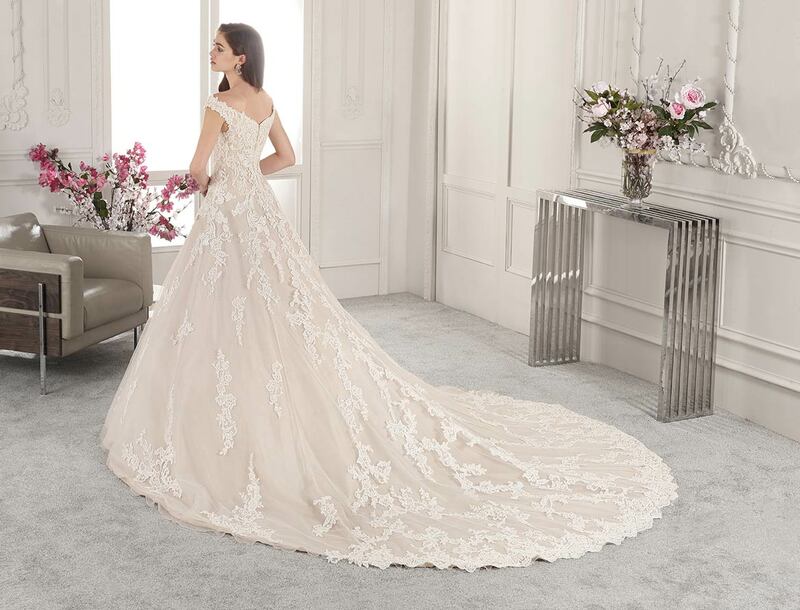 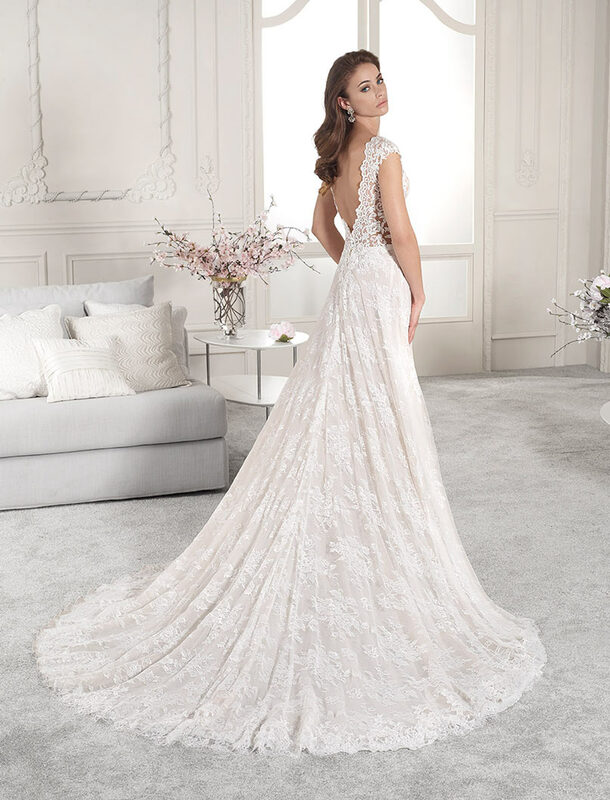 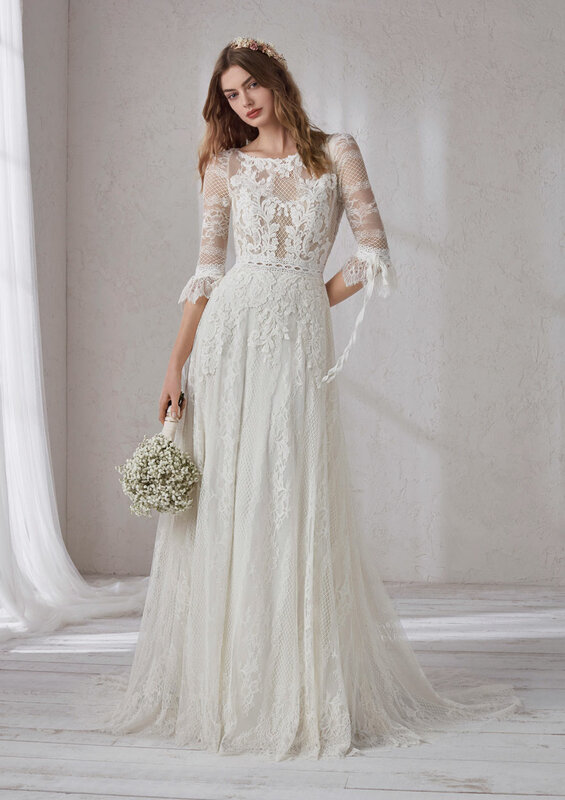 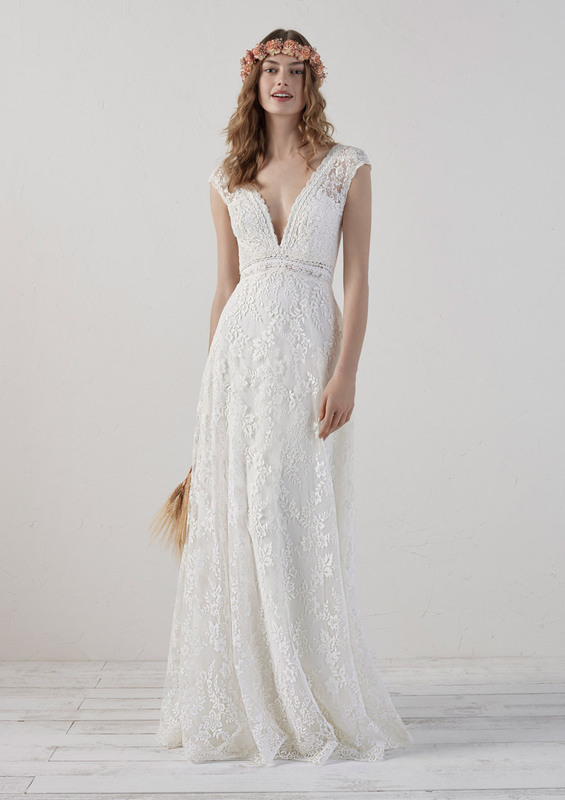 Benefiting from more than 25 years of experience in the field of wedding, our Boutique Polater in Lausanne Renens, will be pleased to advise and assist you in choosing the right dress for the most beautiful day of your life. 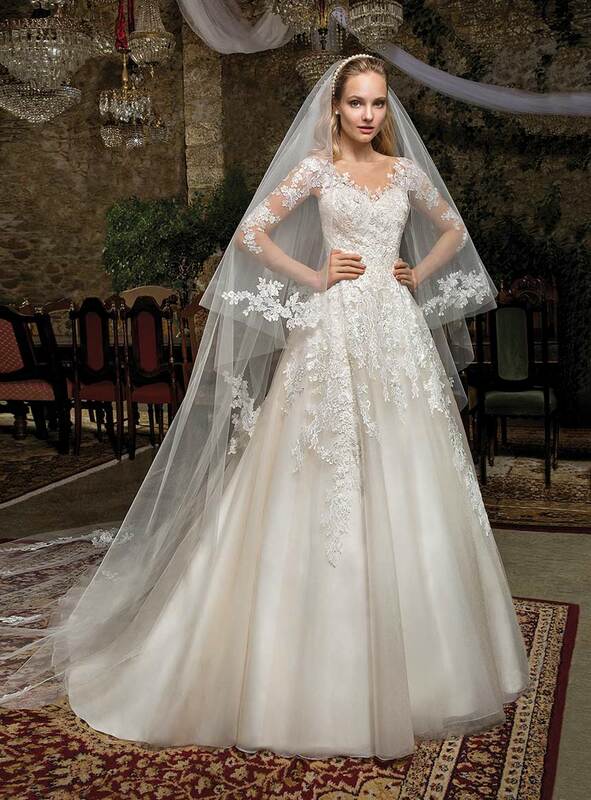 We have taken care to select our wedding dresses according to their materials, shapes, color, and as well as the ornaments. 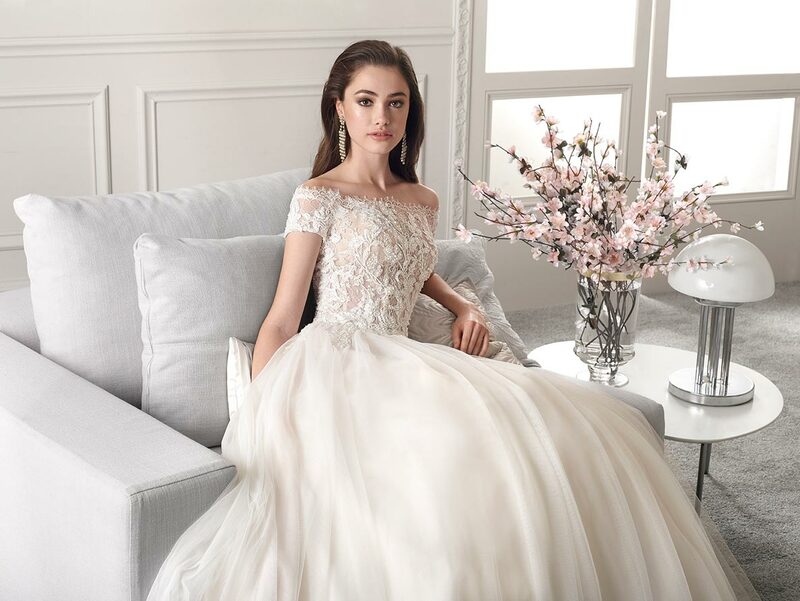 Be serene, we are here for you. 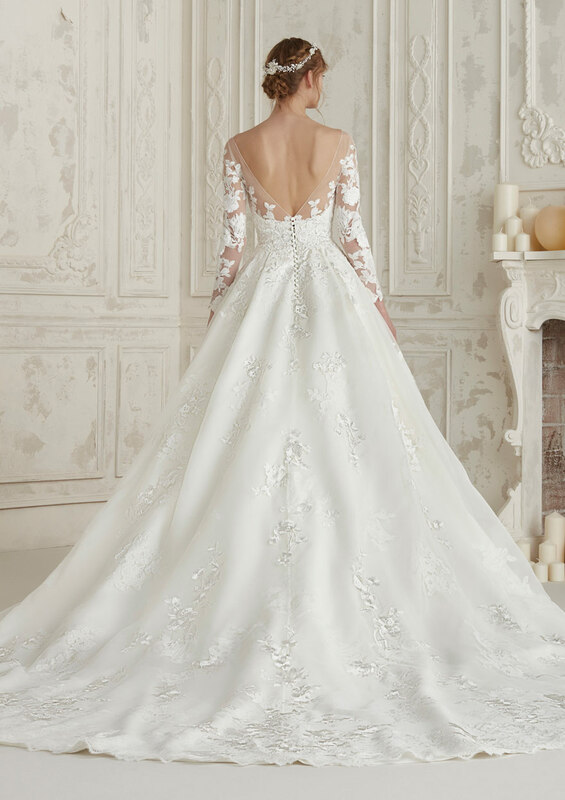 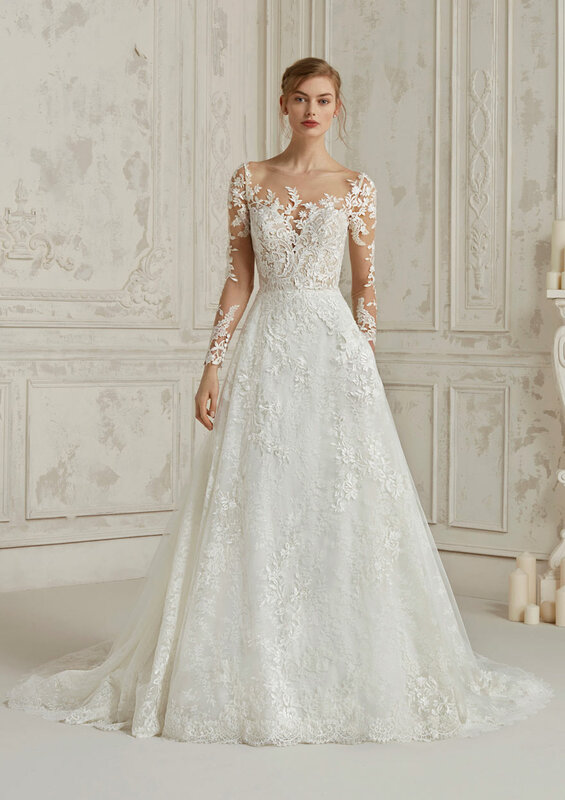 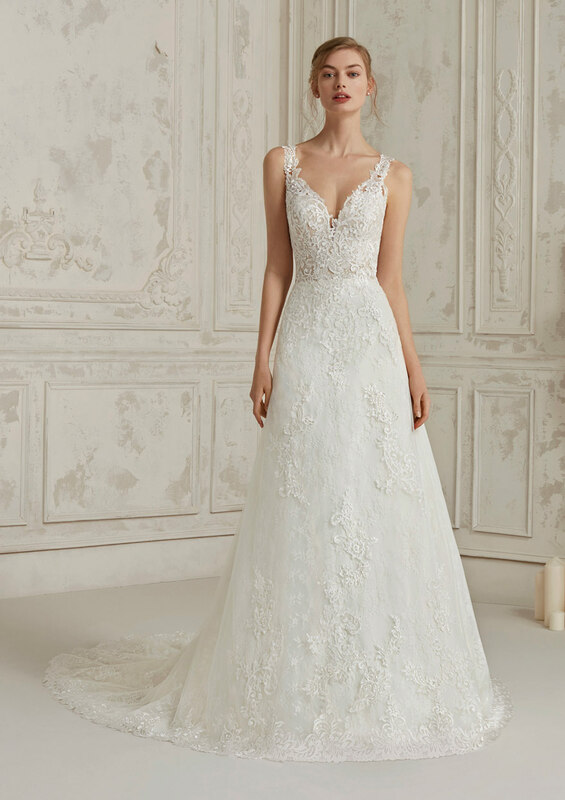 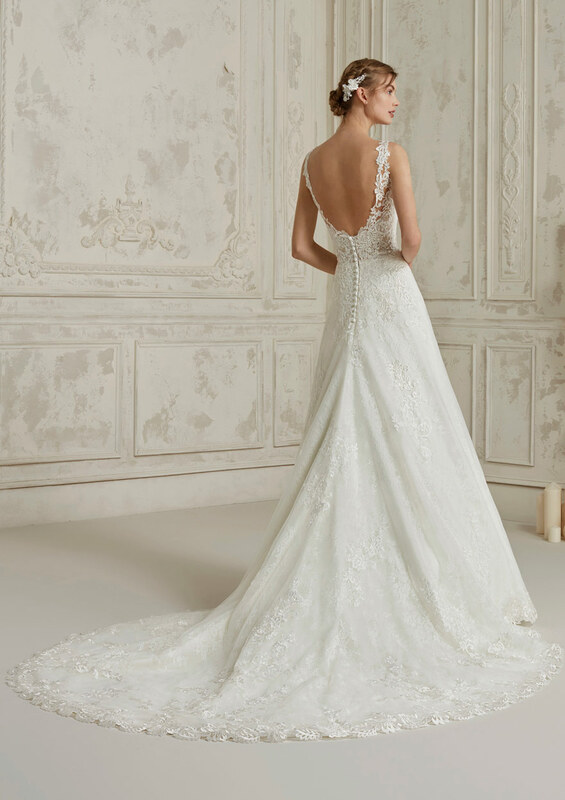 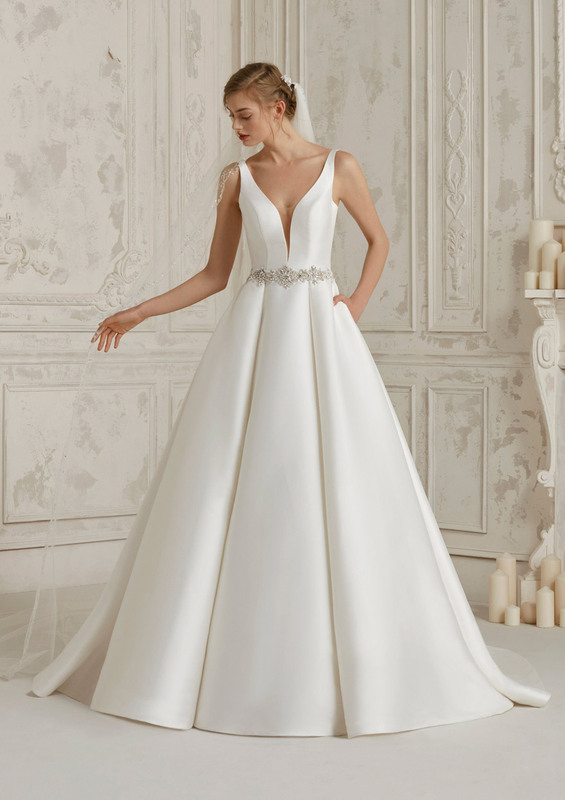 All our consultants have received internal training in sewing and model making, which allows them to provide you with all the help you need to choose your wedding dress. 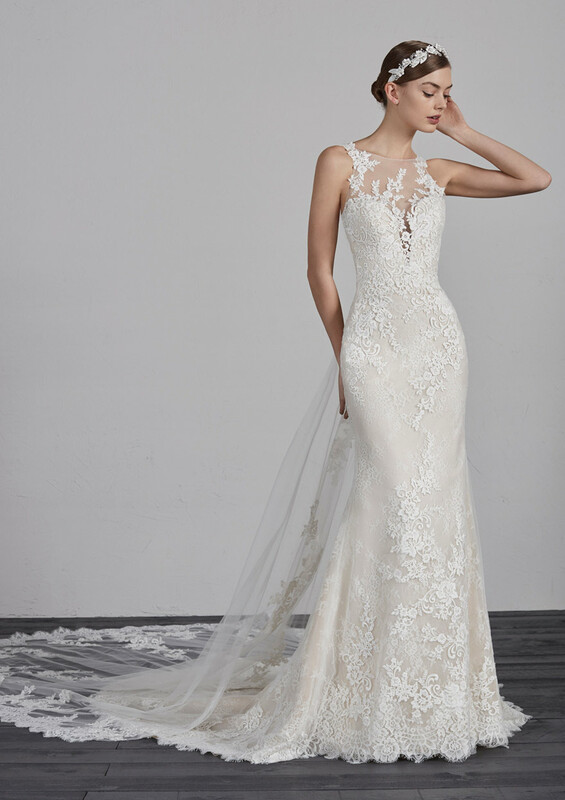 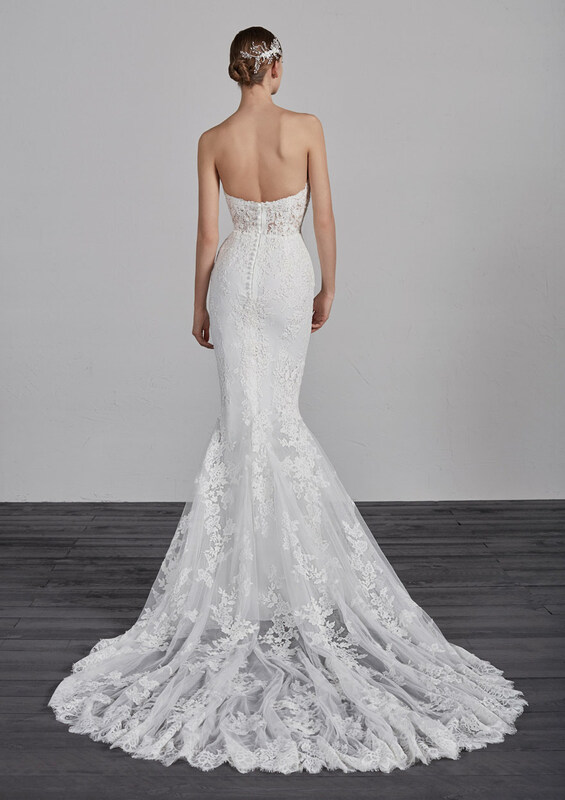 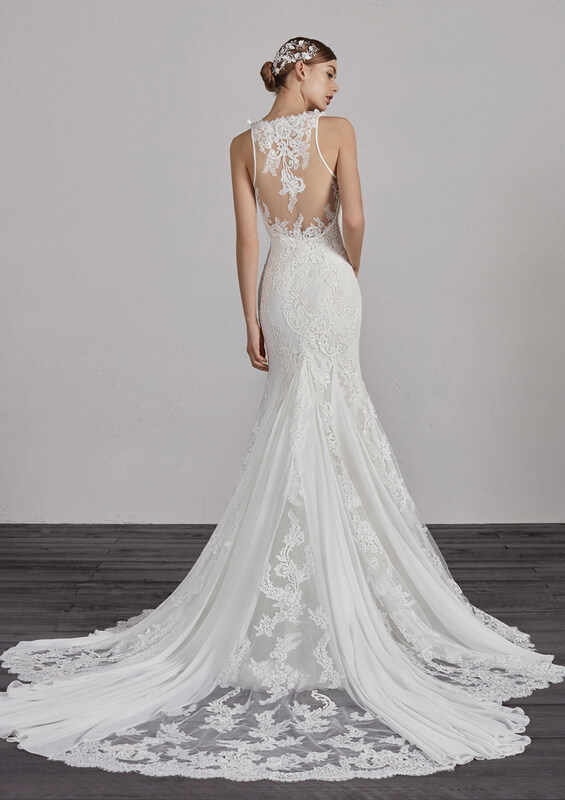 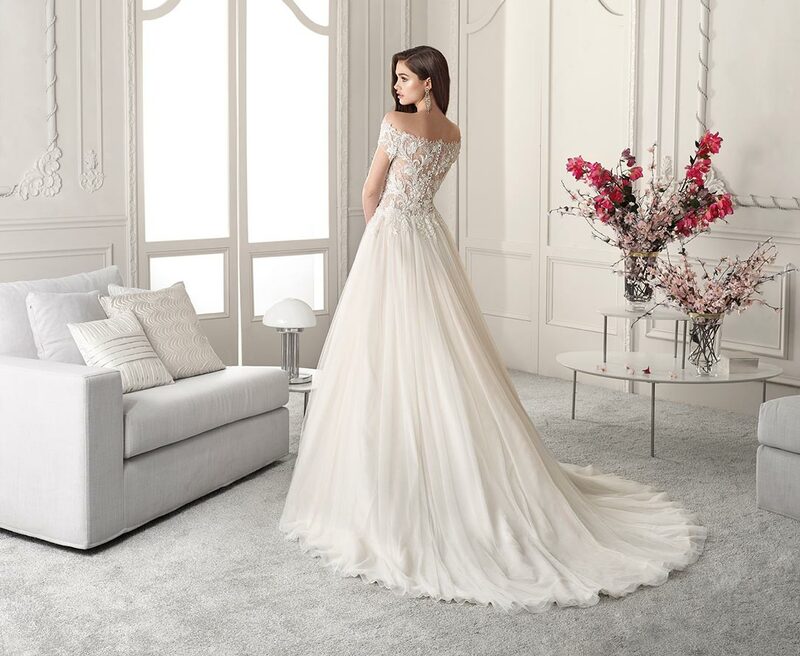 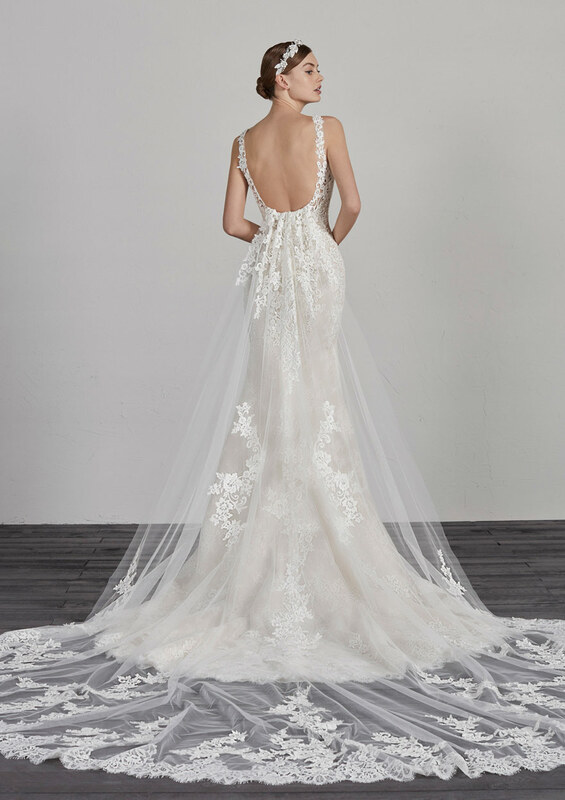 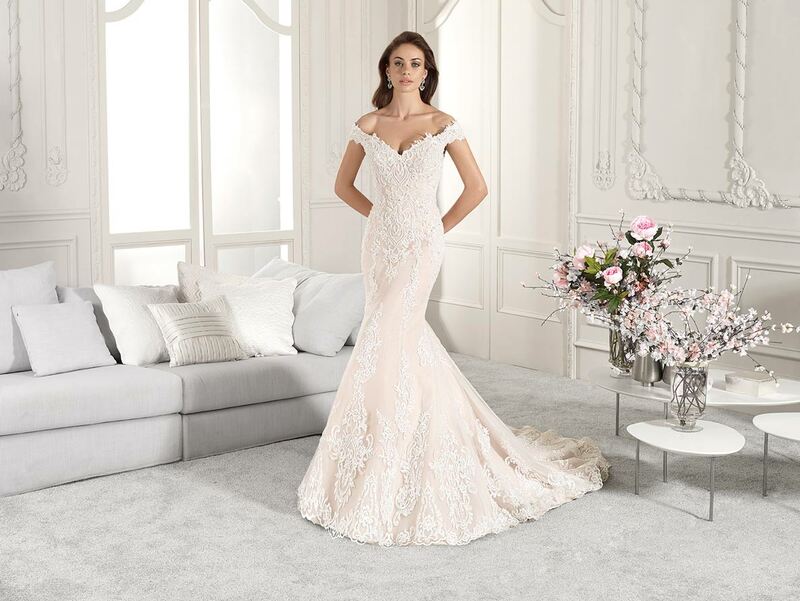 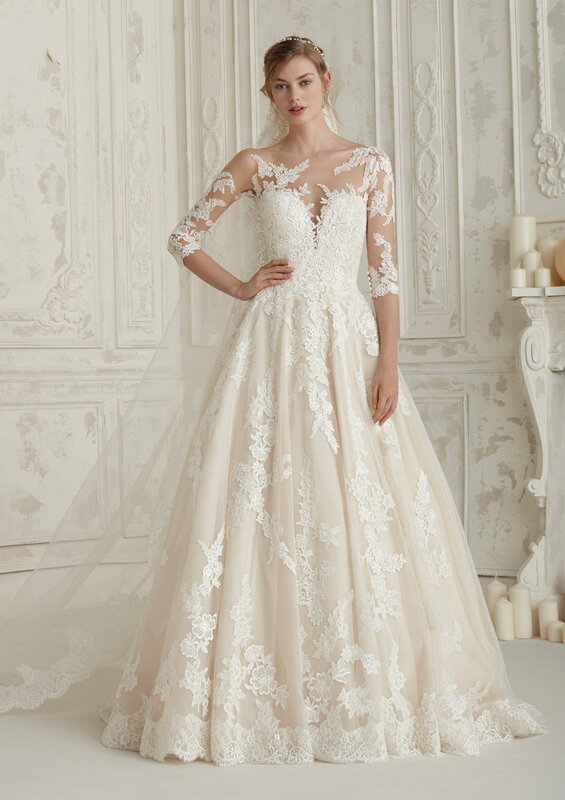 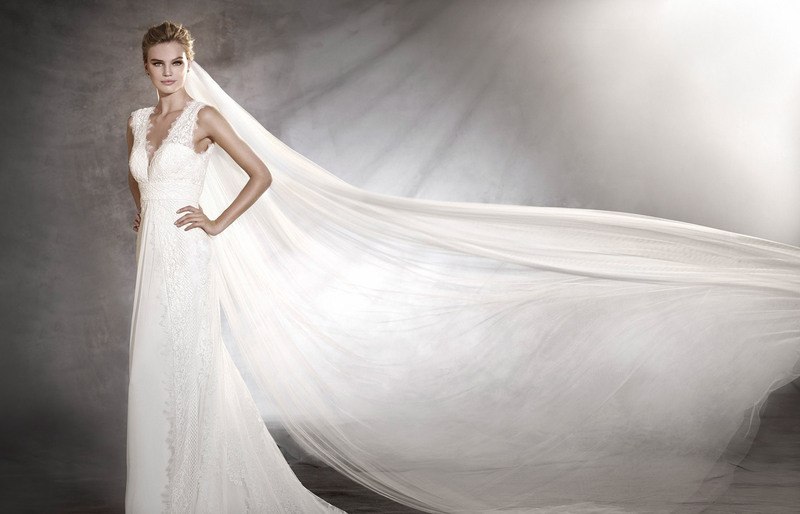 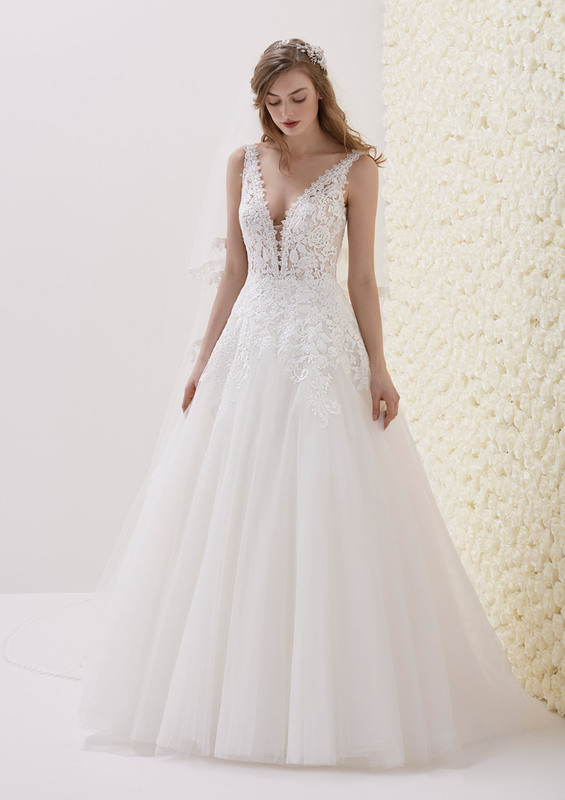 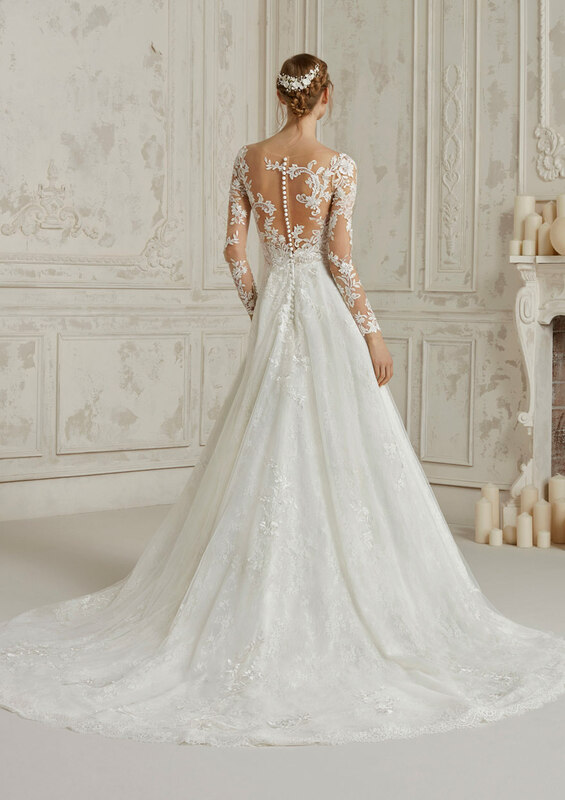 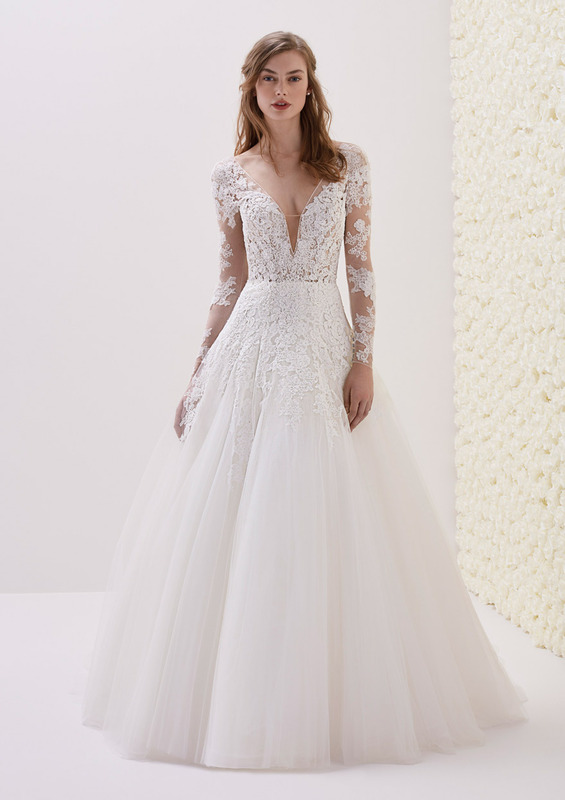 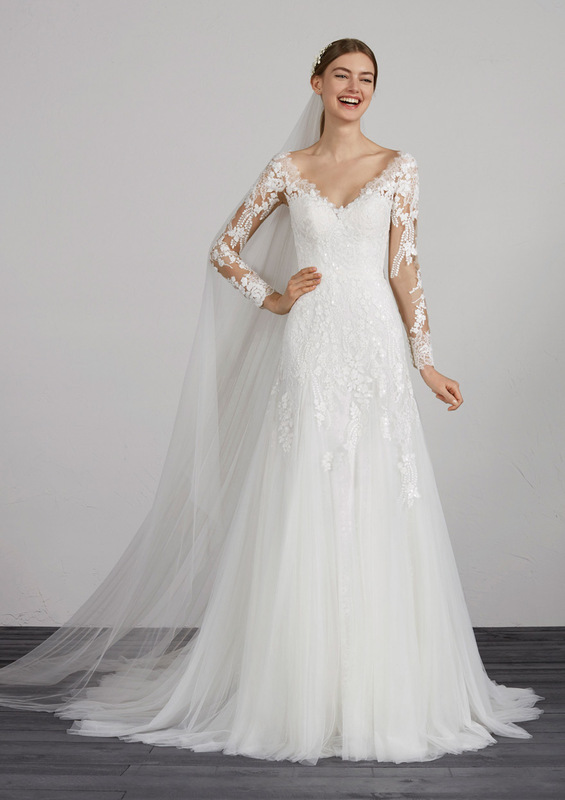 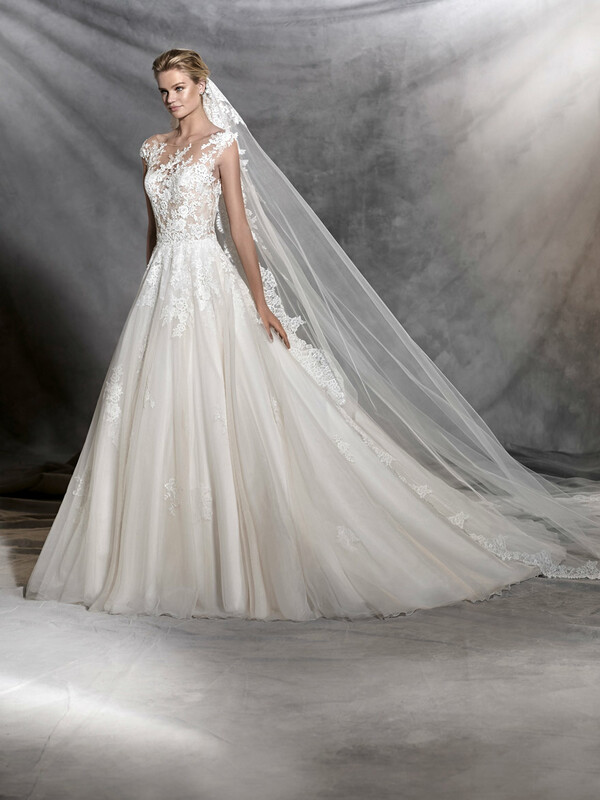 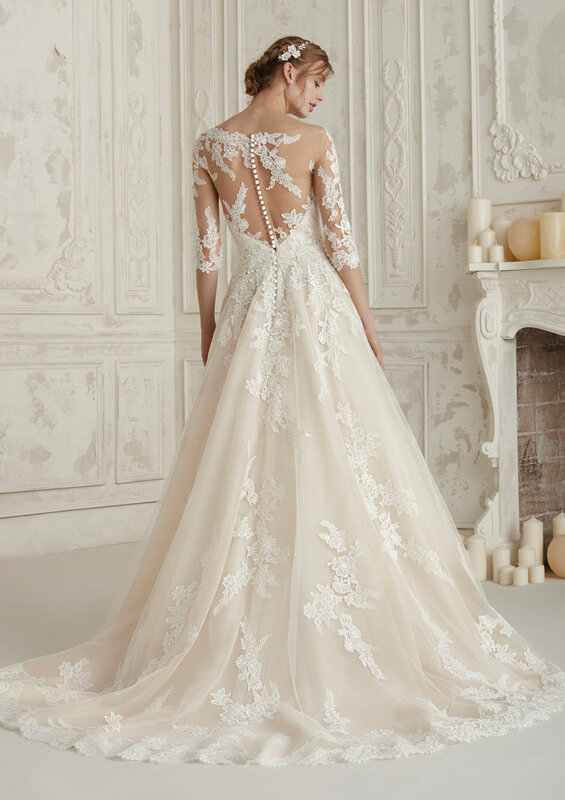 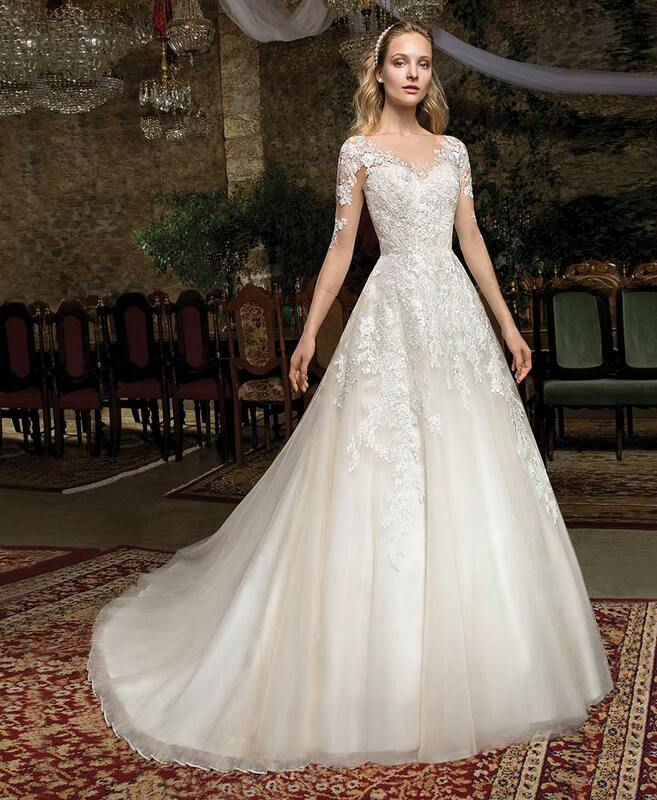 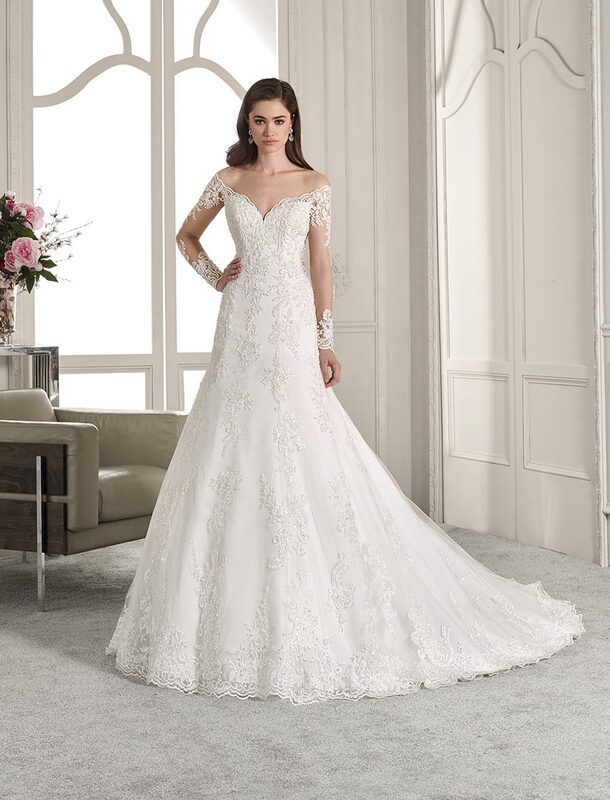 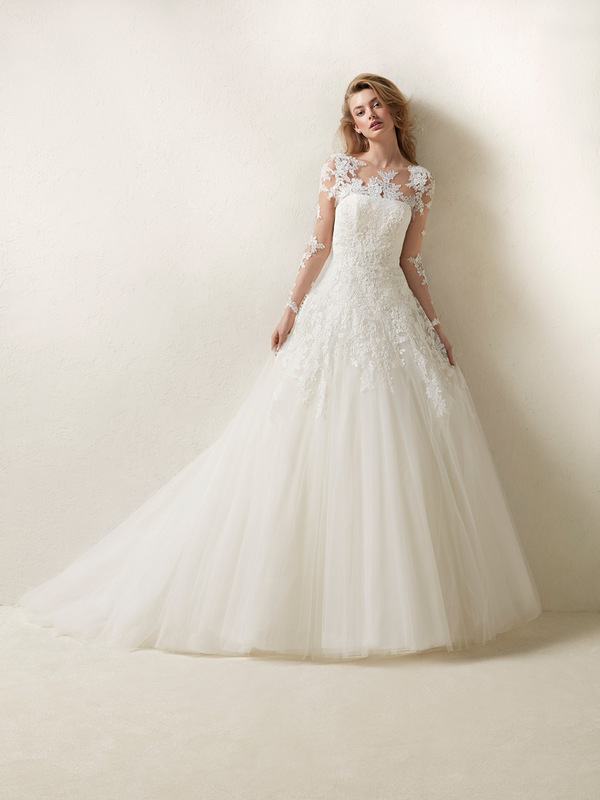 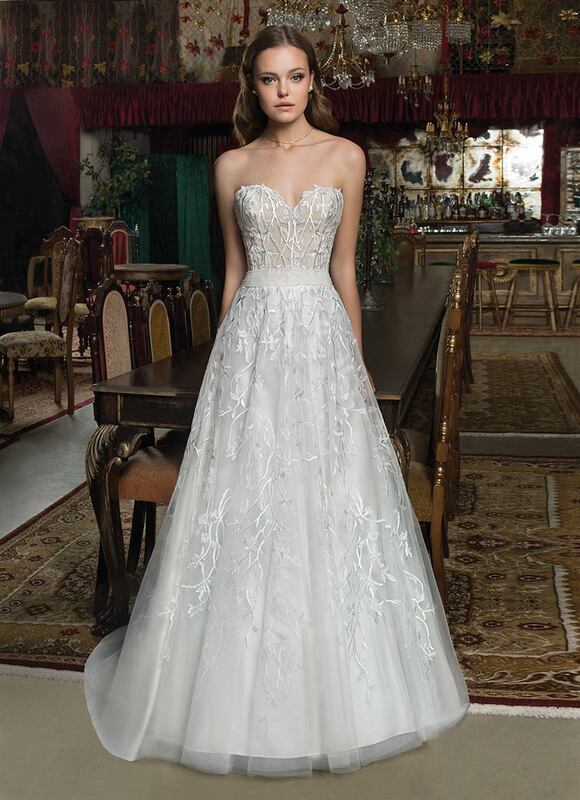 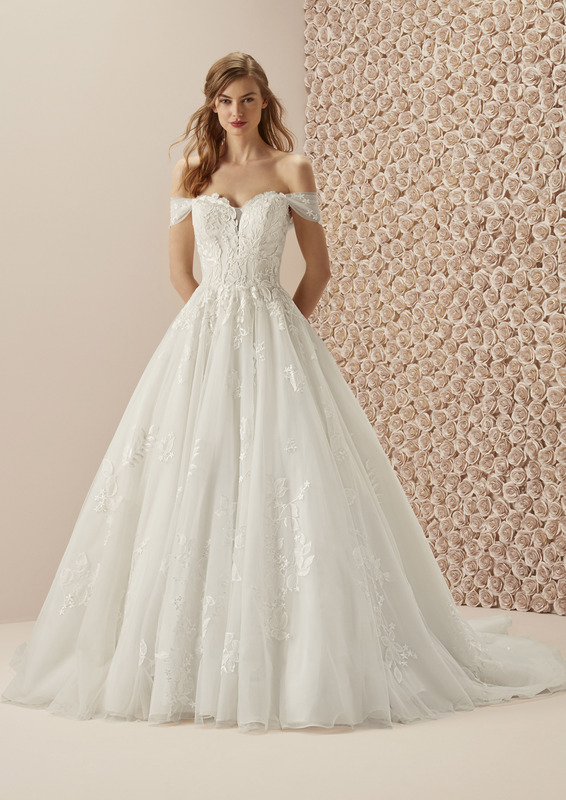 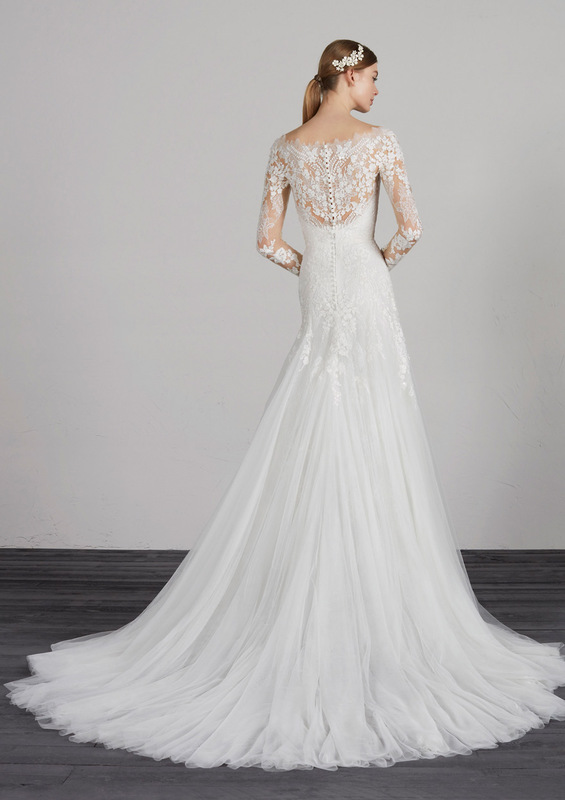 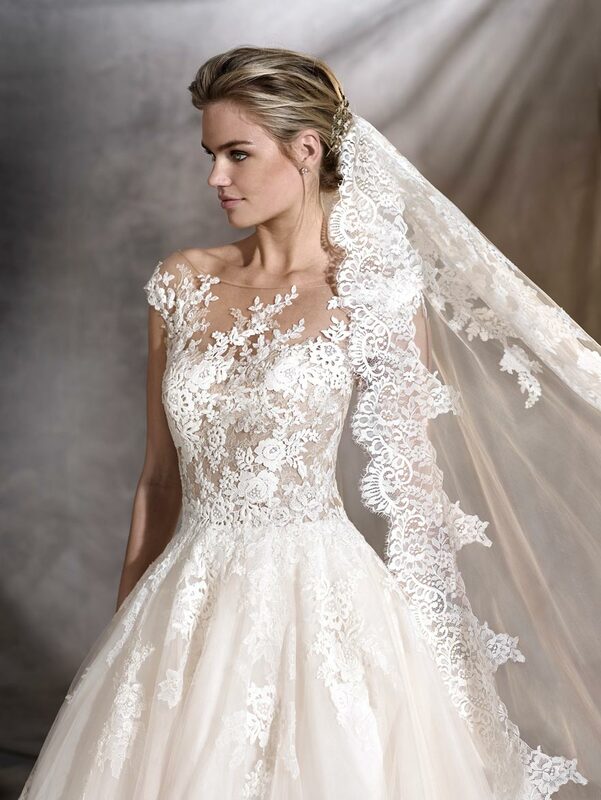 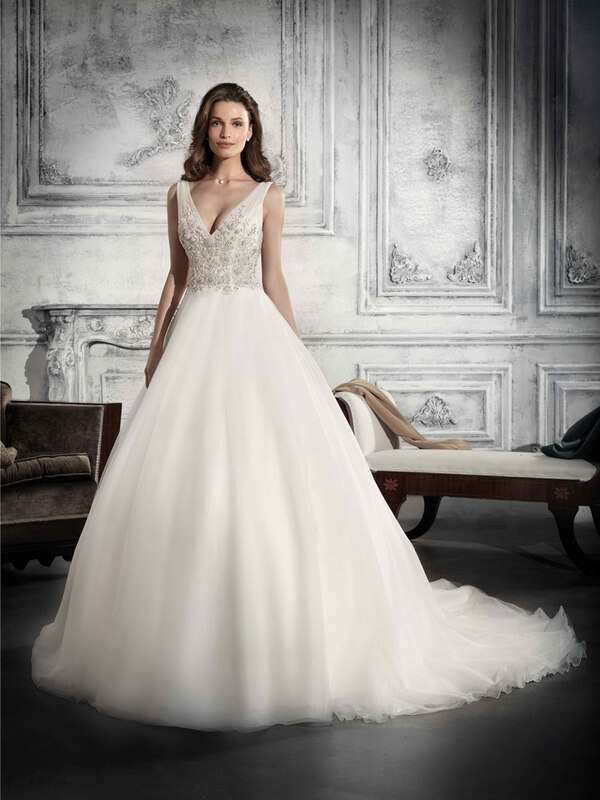 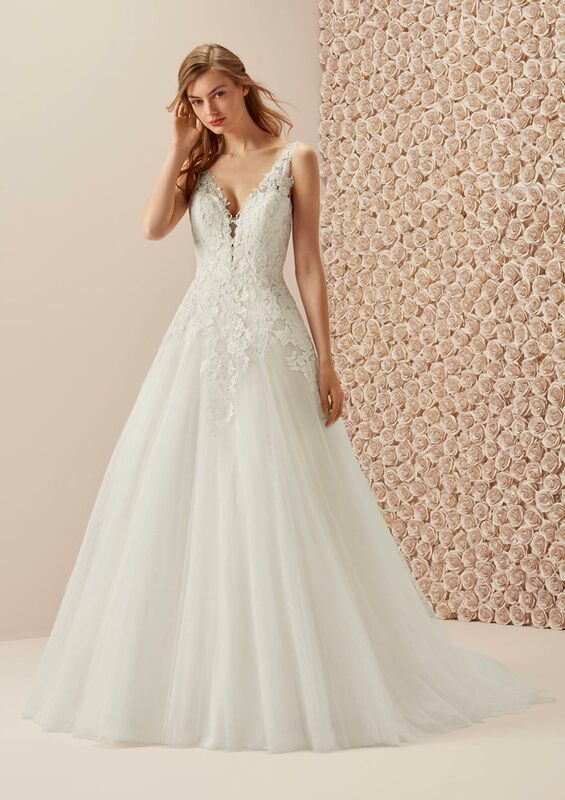 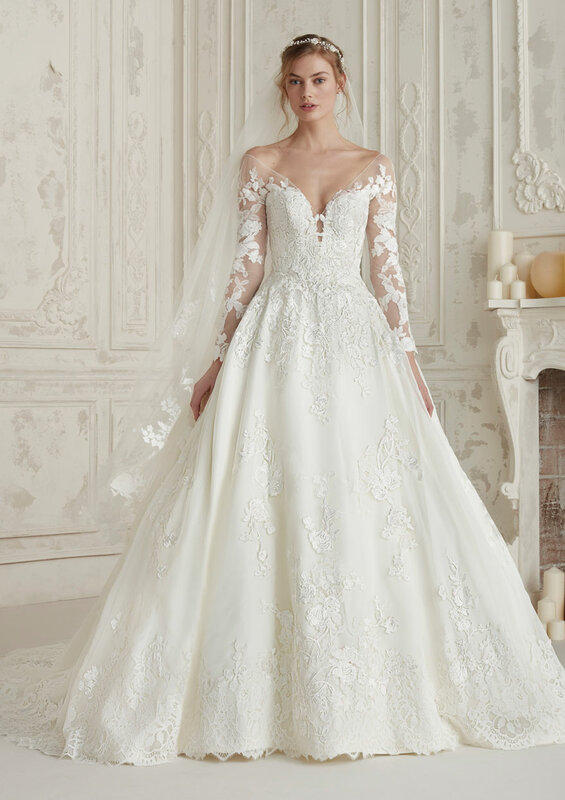 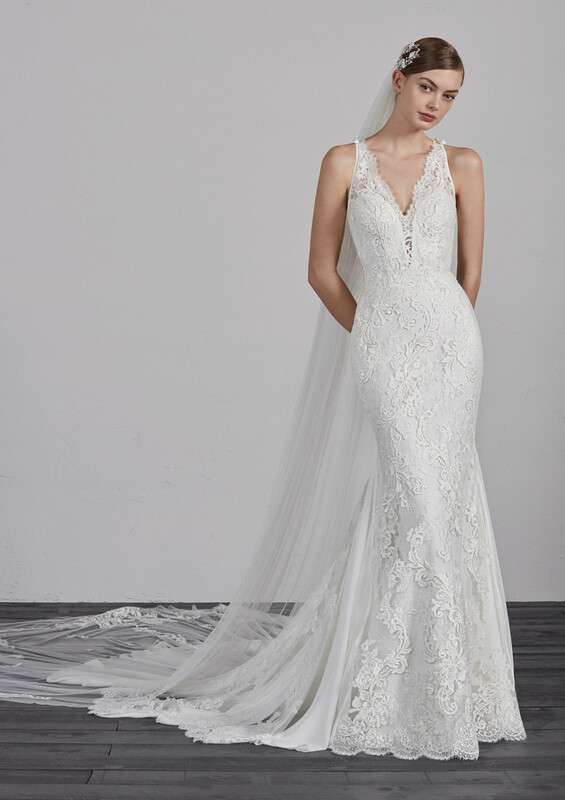 According to your morphology they will be able to advise you in the choice of the cut of your future wedding dress, the model, the shape, the materials and can even advise you in the possible retouching to be done. 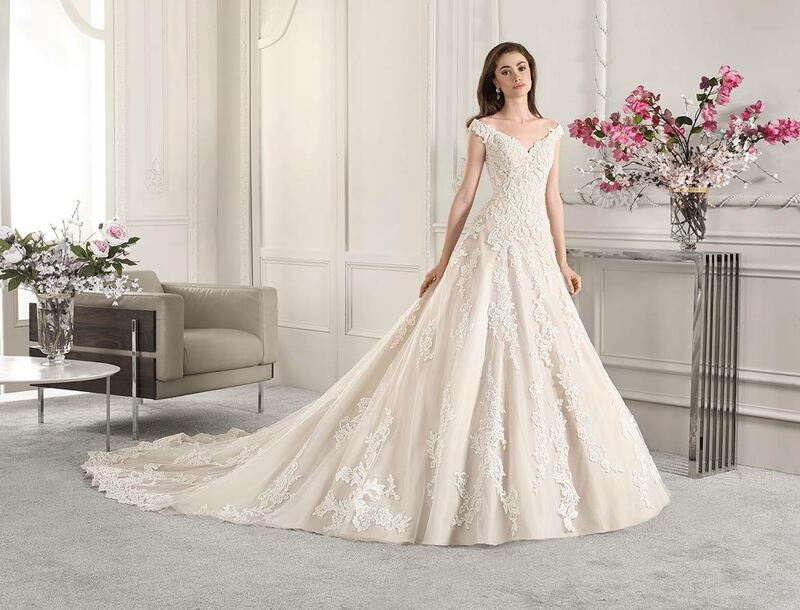 Make an appointment with your personal advisor. 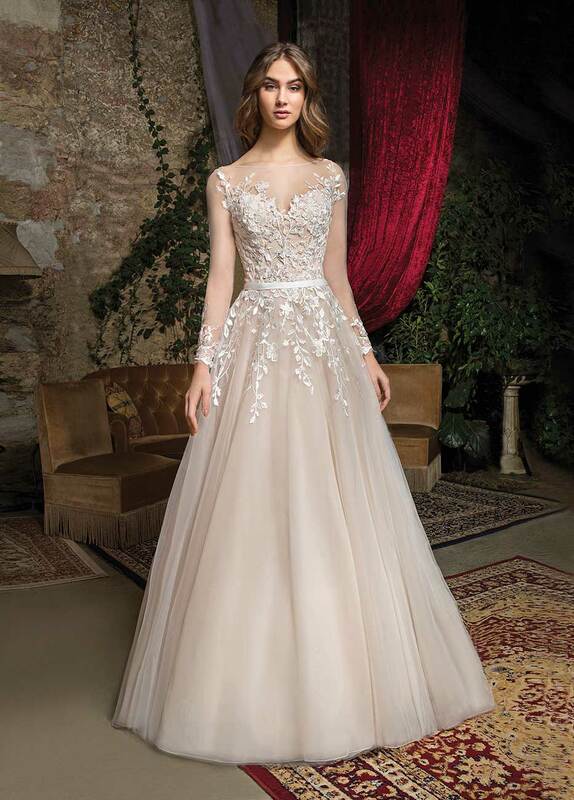 Be aware that we also offer you the possibility of making any alterations directly in the shop, whether it is adjusting the size of your dress, adding straps or hand-sewn beads, your imagination will be your only limit. 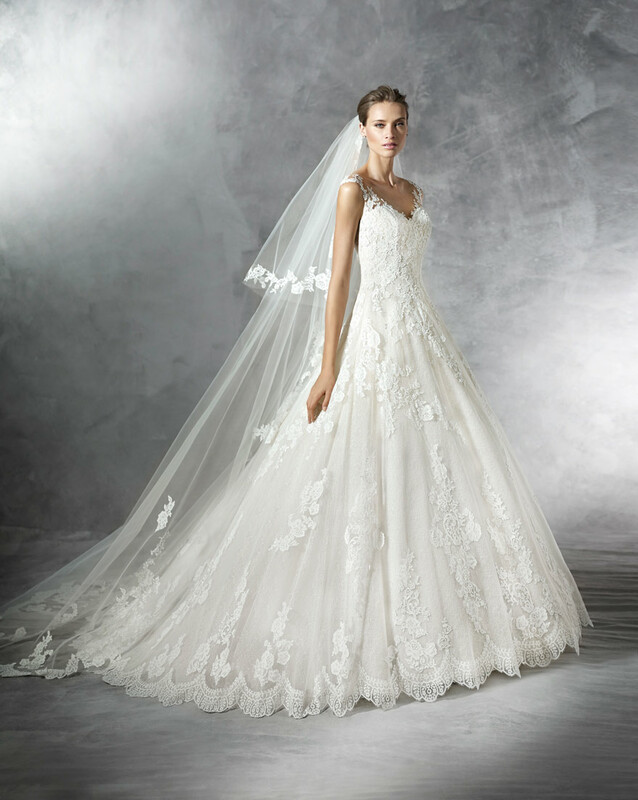 Do not hesitate to contact us, we are here to advise you. 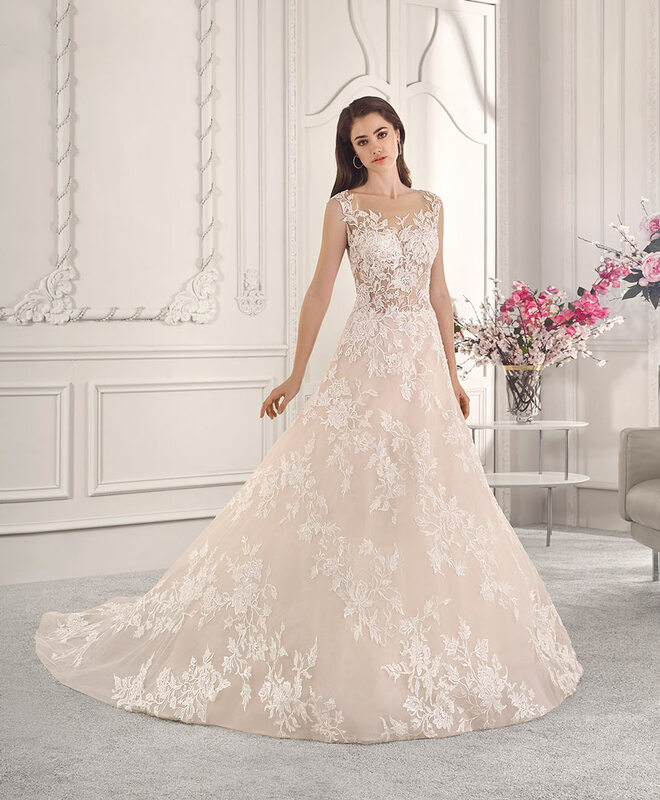 A place dedicated to women. 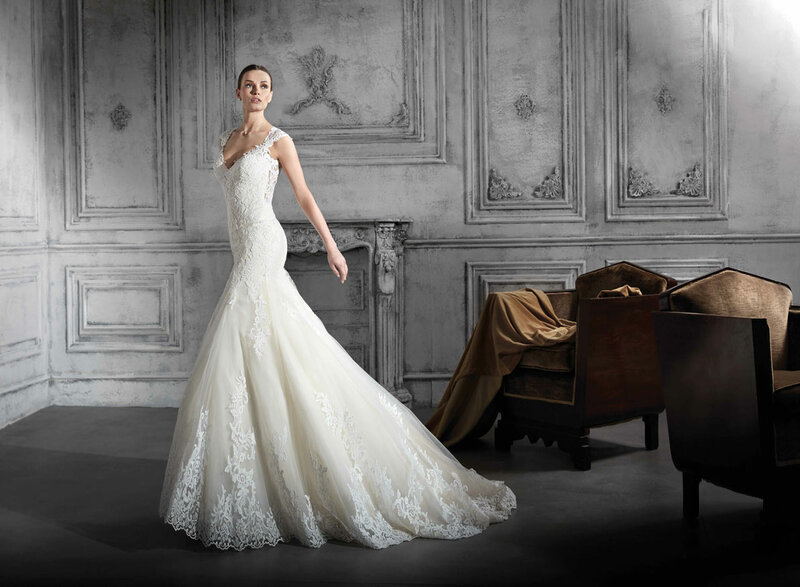 All the products offered in our shop are chosen with the greatest care. 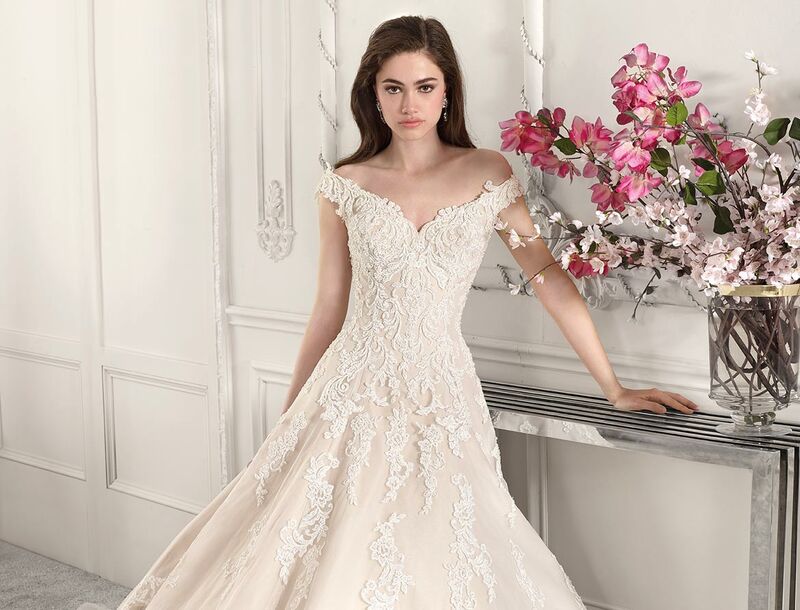 From wedding dresses to shoes and accessories, everything is designed to ensure that every element of your outfit perfectly matches your dress. 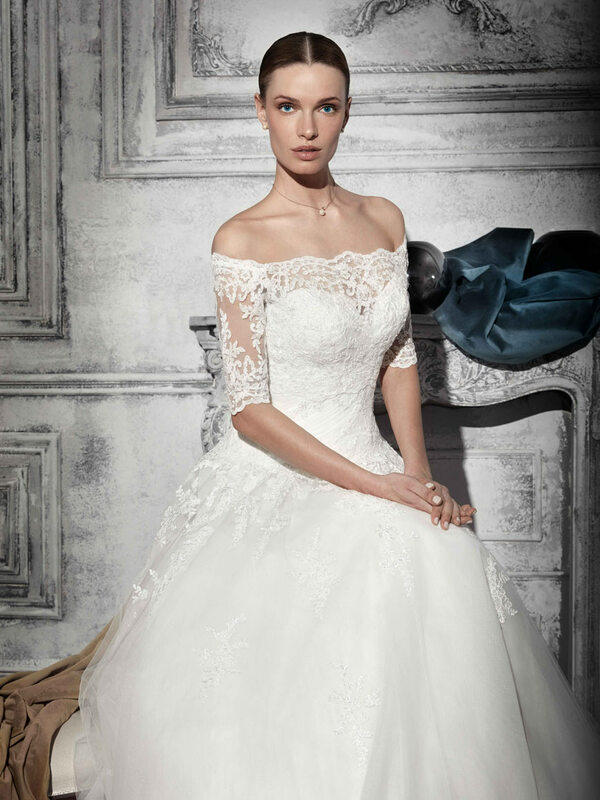 Simplify your selection by choosing our shop which offers you all the essential elements to perfect your ideal outfit.